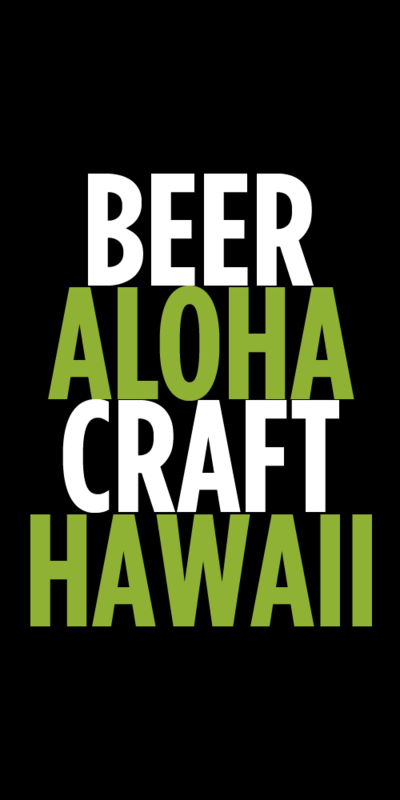 Aloha B’ak’tun is Maui Brewing Company’s latest seasonal release (Winter 2012). This is a deep and rich Belgian style stout brewed with Big Island chocolate, locally-grown chipotle peppers and cinnamon that is reminiscent of Mexican hot chocolate. Many of the flavors come out as the beer warms and don’t be afraid of the peppers as they are very subtle. If you’re looking for a full and robust beer with deep roasted coffee and chocolate notes then seek this out. 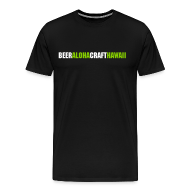 Aloha B’ak’tun was brewed on December 21st to coincide with the last day of the Mayan calendar, which was supposed to be the end of the world. B’ak’tun loosely translates to “hello and goodbye to a calendar period of 400 years” in the Mayan language. Only about 400 barrels were produced out of which 4300 cases were canned so get it while supplies last on the islands. You can also still find it on draft at select bars. Tags: Maui Brewing Company, seasonal, Stout, try this beer. Bookmark the permalink.